Why we love it: This easily absorbed, non-greasy deodorant naturally and effectively neutralizes odor and curbs wetness without the use of aluminum, parabens or phthalates. 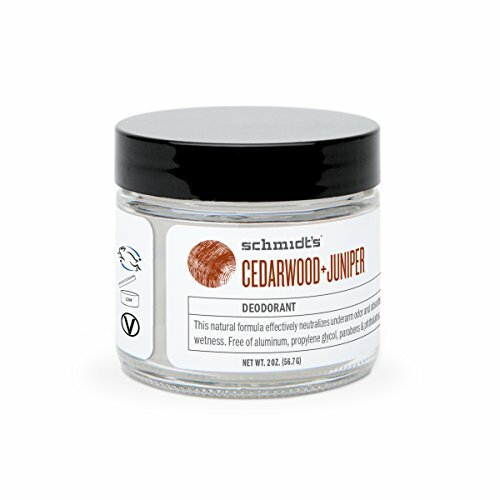 Packaged in an elegant and sustainable glass jar, this formula features the warm and rustic scent of natural Cedarwood and Juniper. To apply, remove product from jar using enclosed spatula. Warm a small amount of product between fingers and spread onto the underarm area.